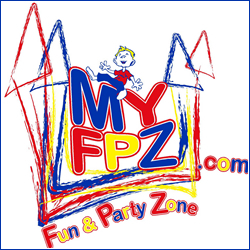 My Fun and Party Zone is a full service children’s entertainment party and activity business. 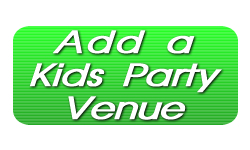 Located in and serving the Spring Hill Tennessee area, the Fun and Party Zone is ready to host your child’s special birthday day celebration! Whether its speeding down the Giant Slide, or bouncing around in one of the many inflatables, your party goers will have a wonderful time – all while you relax with your friends and other parents -LET The Fun and Party Zone do the work! 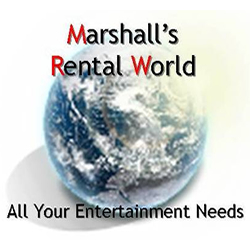 Tags: Bounce House Party Rentals TN, Bounce Party Rentals TN, Bounce Party TN, Celebrate a Kids Party in Tennessee, Childrens Party Place Spring Hill TN, Fun and Party Zone, Fun and Party Zone TN, Fun Kids Party TN, Have a Birthday Party in Tennessee, Inflatable Play Place Tennessee, Spring Hill TN Birthday Place, Tennessee Kid Party, The Fun and Party Zone, TN Childrens Party, TN Kids Party Locations, Where to have a Kids Party in Tennessee?, Where to rent inflatables in Tennessee?